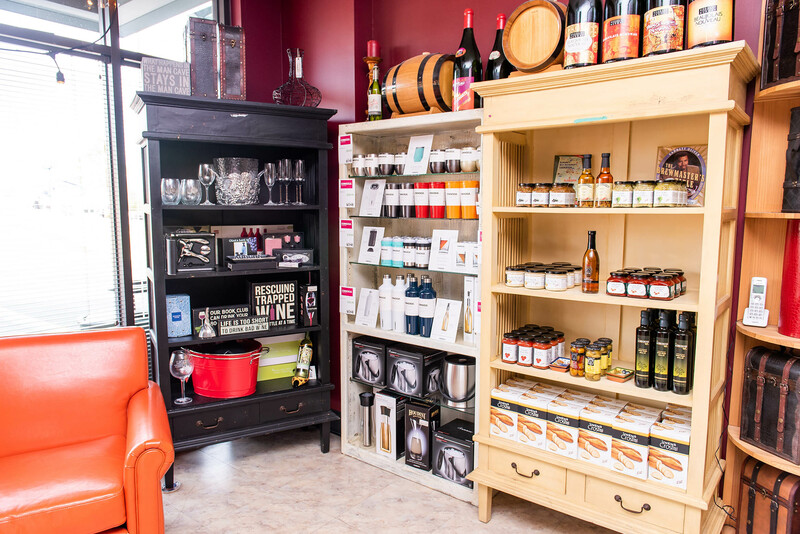 Being a wine lover, you typically adore wine accessories equally as much as the bottle itself. 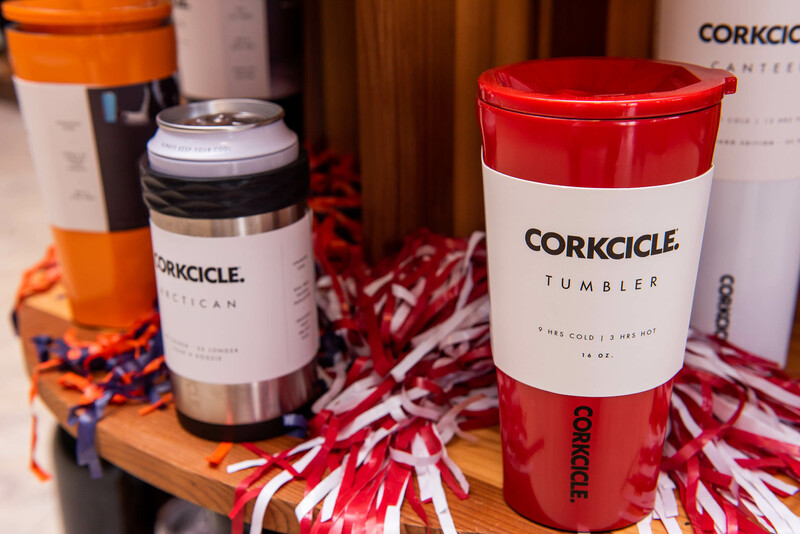 So if you are scouting for unusual stemware, corkscrews, books, or anything wine, then browse our selection of merchandise. Looking for a reason to give a Pleasure Is All Wine® gift?